Imagine an abandoned four storey supermarket in the North of Paris occupied by squatters, then deserted again. 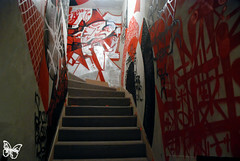 On August 12, 2010, French graffiti artists Lek and Sowat discovered the place much to their delight. For a year, in the greatest of secrets, both artists continuously wandered in this 430,000 sq ft monument to paint murals and organize an illegal artistic residency. 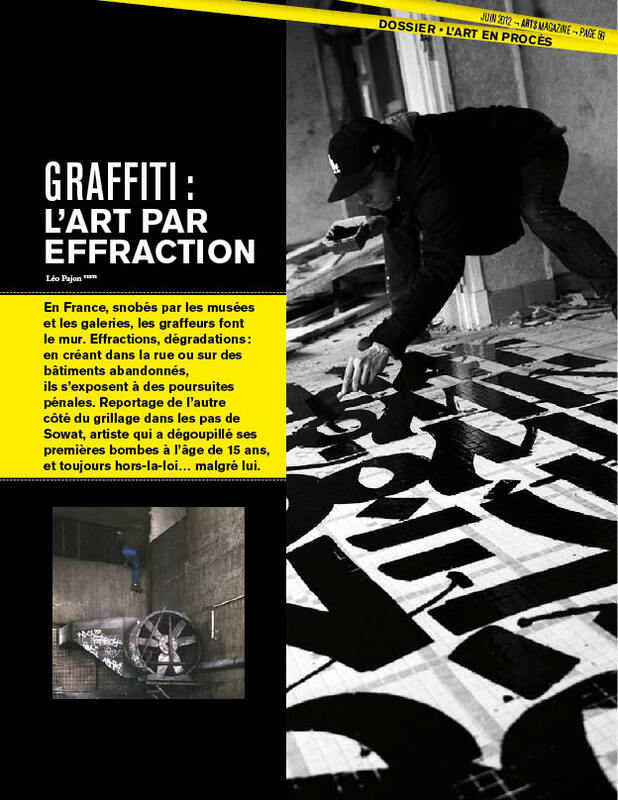 They invited forty French graffiti artists to collaborate, from the first to the last generation of the graffiti movement. Together they built a Mausolee, a temple dedicated to their disappearing underground culture, slowly being replaced by street art and its global pop aesthetics. Due to the nature of the place, very few people have seen it in person. On 12 April Lek and Sowat will share their experience through an installation and video. See pics and more info after the jump. Ils sont deux, Lek et Sowat, à avoir squatté un supermarché abandonné pour laisser libre cours à leur imagination. 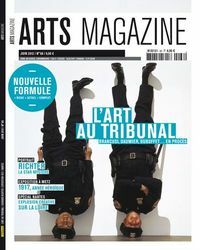 Ils y ont invité beaucoup d’autres artistes. Le résultat est une exposition, un livre et un film en stop motion qui retrace cette épopée. Il fallait absolument zoomer sur le phénomène. 1) Comment cette aventure a t elle débuté? 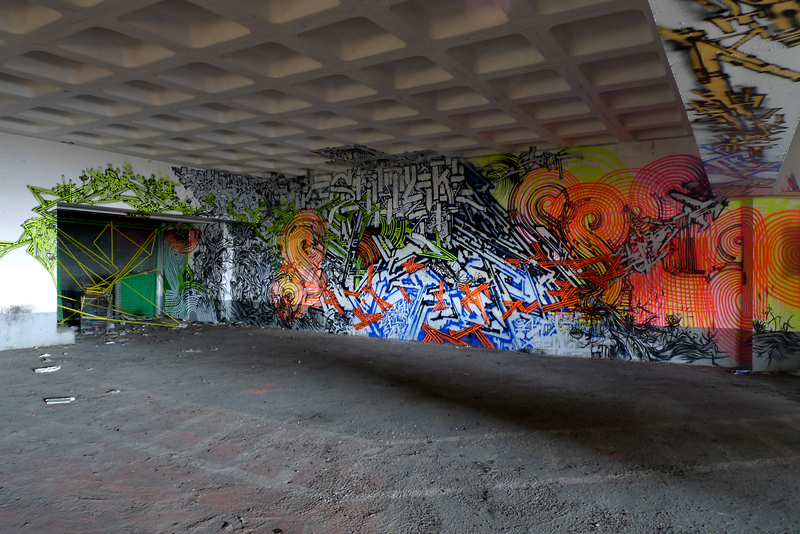 On August 12, 2010, French graffiti artists Lek and Sowat found an abandoned supermarket of 430,000sq. ft in the north of Paris. 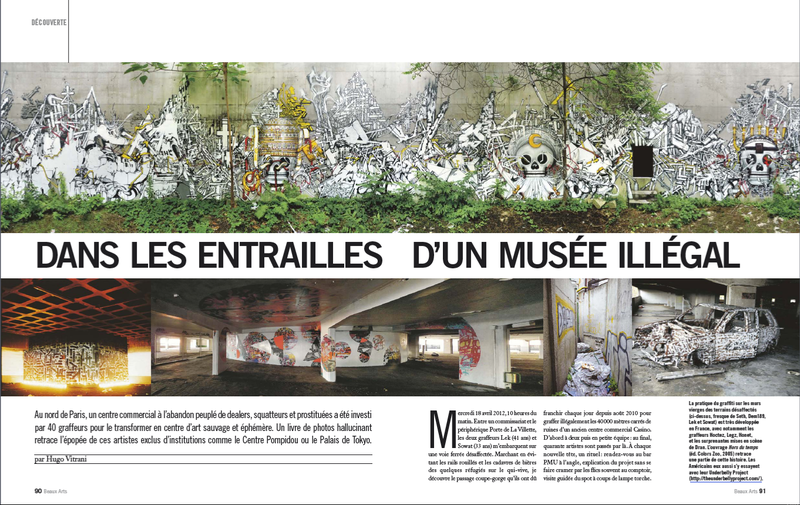 For a year, in the greatest of secrets they invited forty French graffiti artists to collaborate and create an illegal graffiti Mausoleum. 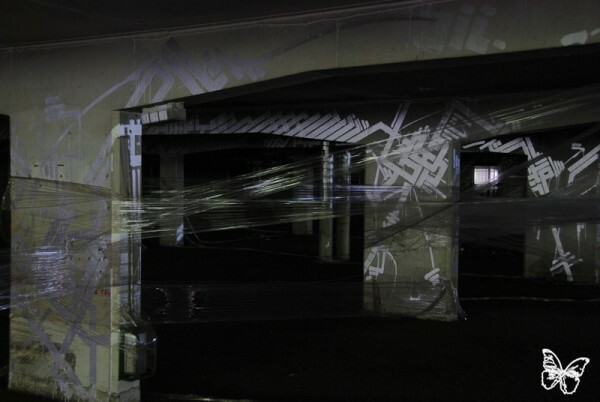 As the monument is not accessible for safety reasons, Lek and Sowat recreated a few murals and installations in an abandoned apartment to share their experience with the public . Une étincelle se met à briller. Un repère dans une nuit horizontale. Posée comme un tableau, la tâche minuscule s’agrandit, et une autre apparaît… Deux puits de lumière dorment sous la ville. 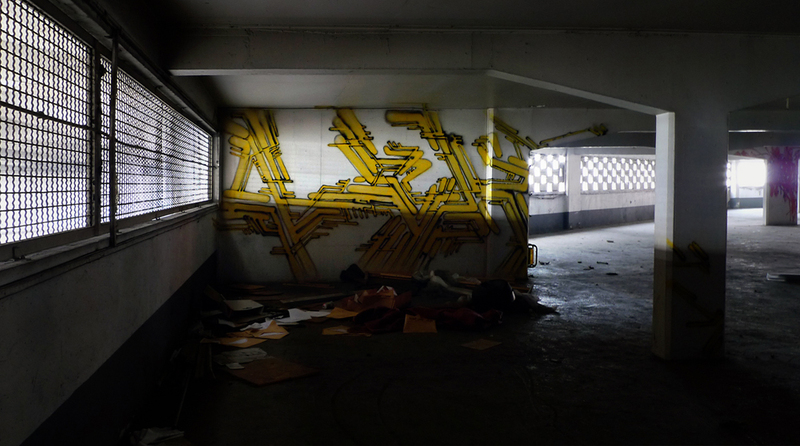 In August 2010 Sowat & Lek , two artists from France’s Da Mental Vaporz crew organised 40 French artists, from the first to the last generation of the graffiti movement, to paint out the inside of an abandoned 430,000 sq ft Casino supermarket in the North of Paris, near to the Parc de Villette. For a year, a continuous illegal artistic residency took place, which was documented through film and by collecting the detritus that was found around the huge formerly squatted complex. Lek & Sowat tell us that what remains is “a temple dedicated to a disappearing underground culture, slowly being replaced by street art and its global pop aesthetics”. An installation inspired by and made using materials from the site of the “Mausoleum” is now open to view by the public, and the accompanying book, can be bought online, here. 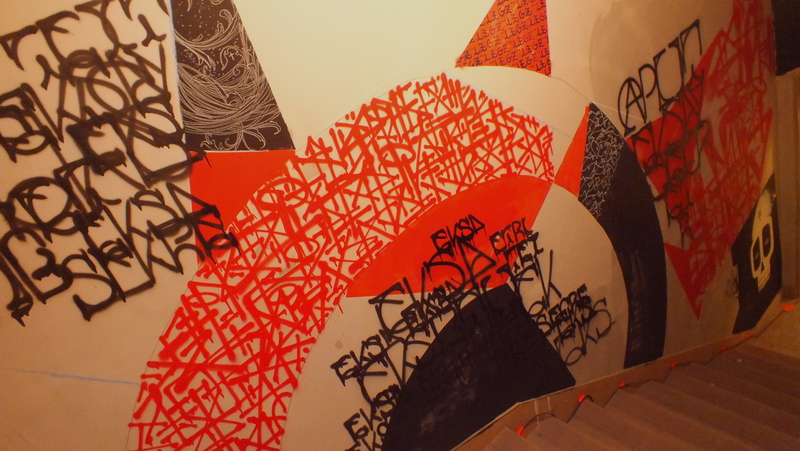 The project is essentially the brainchild of artist Sowat. 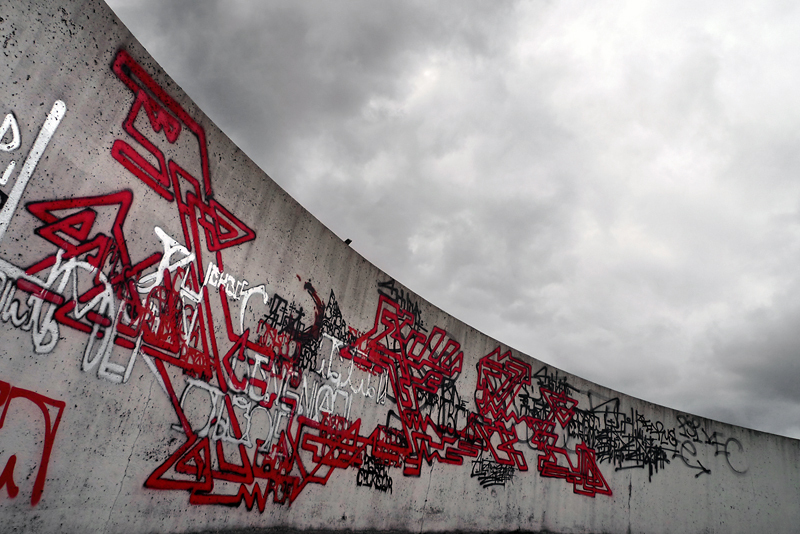 He was assisted by Lek, and the video was edited by Kan.
During the winter of 2011, Gilbert1 from Nancy came for two days in the Mausoleum to create a mural. Click on the image below to see the short film he shot of the whole process. 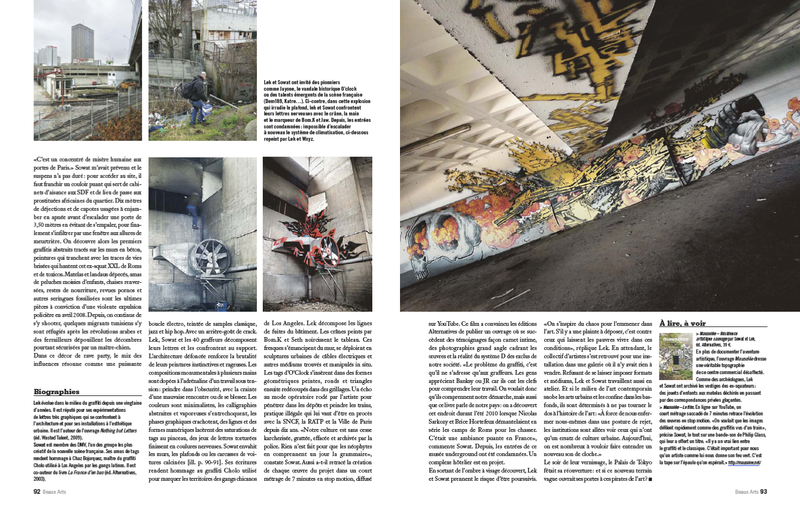 Last weekend an astonishing project called “Mausolée” was presented by the French artists Sowat and Lek. 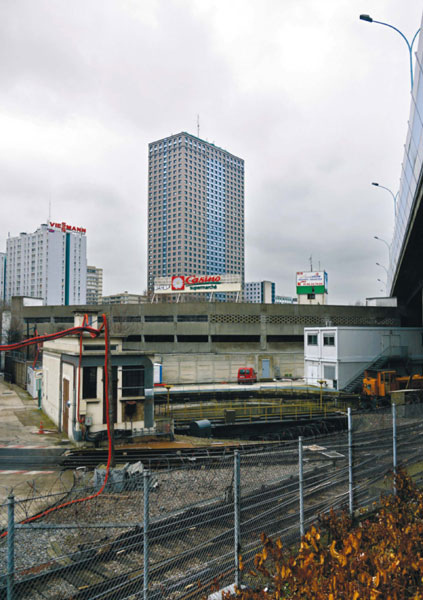 In 2010 they found one abandoned supermarket ( 40.000 m2 in 4 floors) in the north of Paris, which was also, for a long time, the residence for homeless. 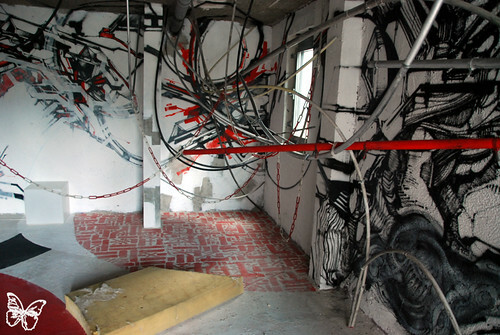 The abandoned building was invaded and made an artistic residence by Lek and Sowat. 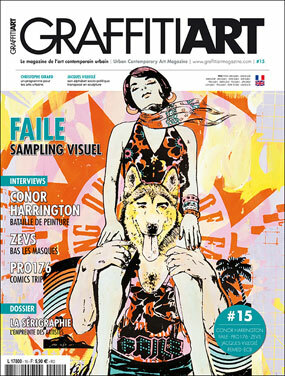 They invited 40 French graffiti artist and photographers, old and new school, to work with them for a day or a week. For a year, in a great secret they created the mausoleum. 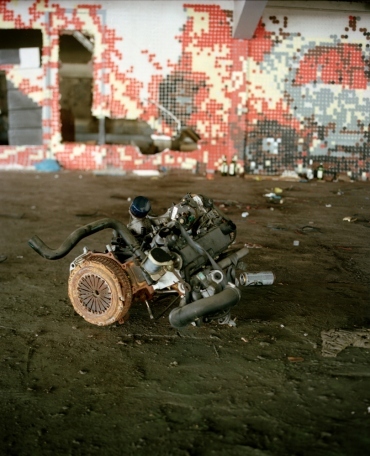 In the destroyed building with a lot of dirt, abandoned pieces of cars and personal objects from the homeless that use to live there, the artists found a paradise for graffiti art: white walls. 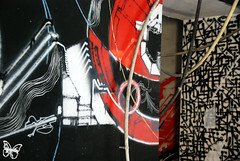 Amazing and huge abstract and figurative graffiti was painted during the residence, putting the roots of the street art in deep connections with its means of existence: sub-culture. To present us this incredible project “Mausolée” the artists made a movie and a beautiful book (Mausolée – edited by Alternatives). Both were showed in a great installation, inspired by the artist residence and also with some objects that they captured from the abandoned supermarket. 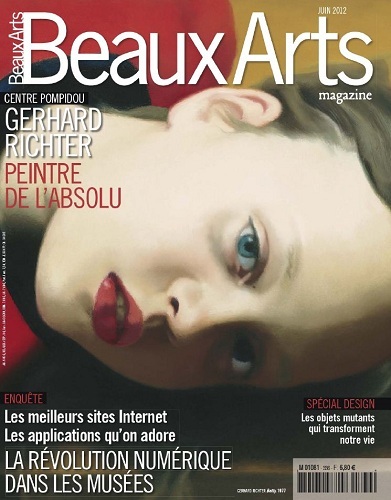 The exhibition took place in a 200m2 site under-construction residential building last weekend. Congratulations Sowat and Lek! 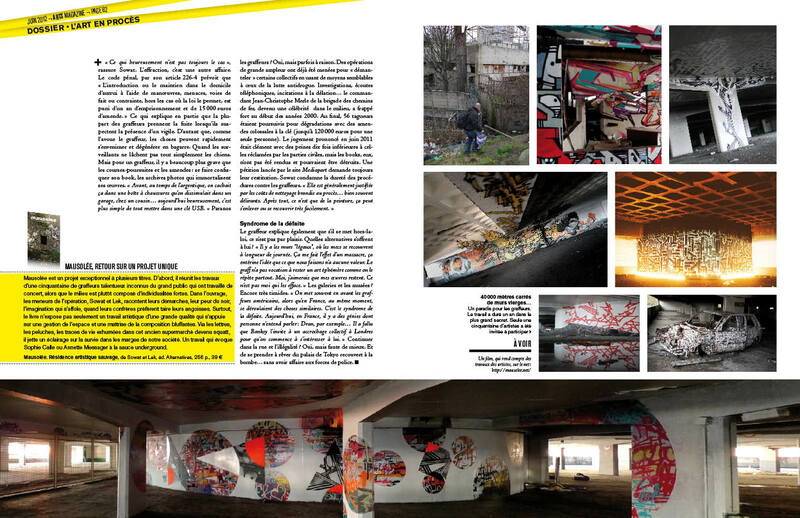 El 12 de agosto de 2010, Lek y Sowat encontraron un supermercado abandonado al norte de París, siendo este un spot de 40000 m² para pintar murales y organizar una residencia artística ilegal, por lo que decidieron invitar a grafiteros franceses a colaborar durante un año, entre los que se encuentran: Apotre, Bims, Blo, Bom.k, Boyane, Brusk, Deap, Dem189, Fléo, Gris1, Hobz, Honda, Jayone, Jaws, Kan, Katre, Lek, Monsieur Qui, O’clock, Onde, Outside, Rems, Romi, Sambre, Seth, Siao, Skio, Smo, Sowat, Spei, Swiz, Tcheko y muchos más, siendo un total de cuarenta y seis writers. Juntos construyeron un mausoleo, un templo dedicado a la cultura underground que está tendiendo a desaparecer, siendo reemplazada lentamente por el street art y la estética del pop mundial. We had first caught wind of the Mausolee project last summer while we were in France. Sowat had mentioned a monumental undertaking that he and Lek had been working on. We apologize for the late response on sharing this with you. There isn’t a bigger or intricate project I know about to date that is this large in scale and depth. What is more important to us is the projects mission statement, which we stand behind 100%. Lek and Sowat have been two of our favorite featured artists for some time. 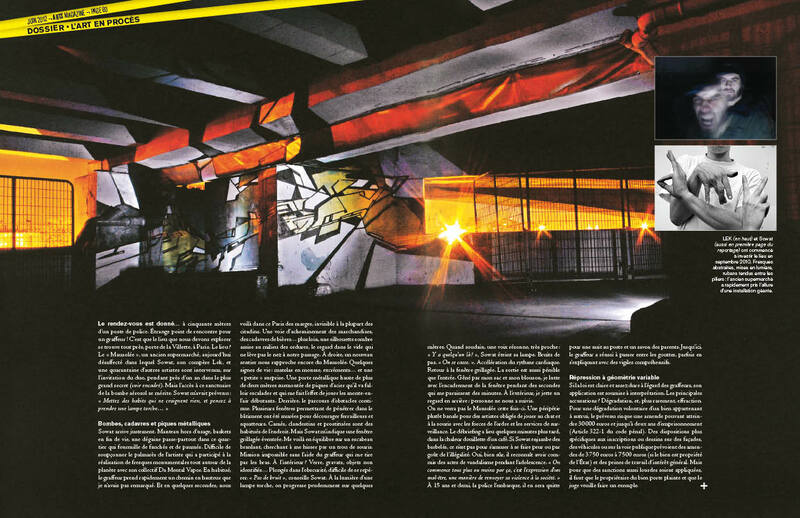 We feel both artists are helping define the next generation of graffiti, and where our culture might be headed. 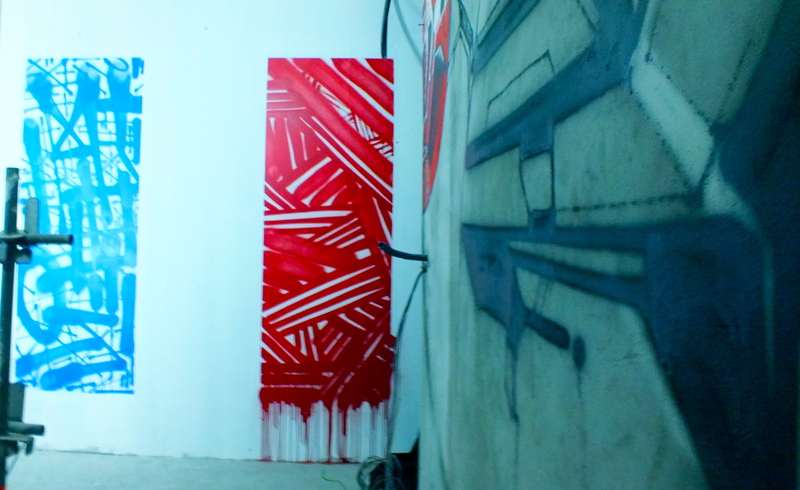 Progressive and raw, abstract in nature their work encapsulates the essence of what graffiti is about. It is great to see that through all the commercialization that is taking place in our art form that there are still artists who work for the art. 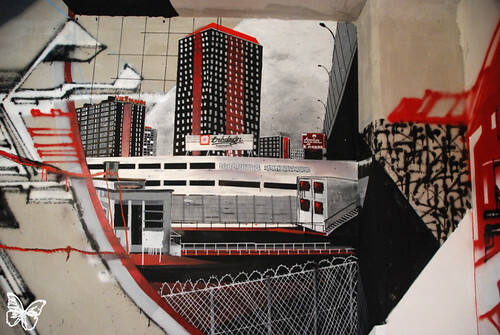 Graffiti’s power lies in projects like these. Sometimes graffiti is best witnessed in cold dark corners of forgotten landscapes. We have always supported artists in galleries and museums, but it is also great to see real projects and installations taking place in natural environments such as this. 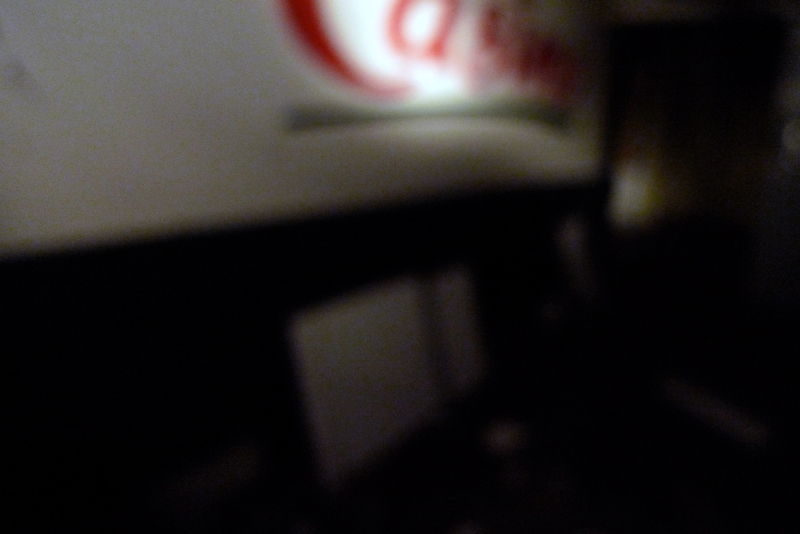 In our eyes this project is unparalleled in its scope and importance in a time when our artform is in the limelight. This truly can be called a graffiti museum, one that can never be truly recreated indoors. That being said congratulations Lek, Sowat and all the artists that took their own paint and time to bring this to formation. I would share more pictures but we feel its better to watch the video and visit the site. We are truly in awe of this project and cant wait to see what comes next from these artists.